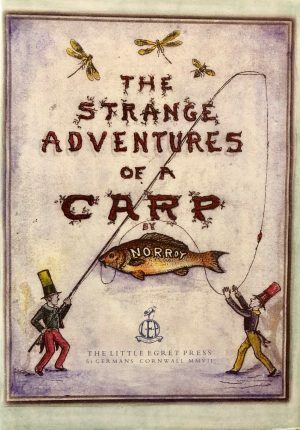 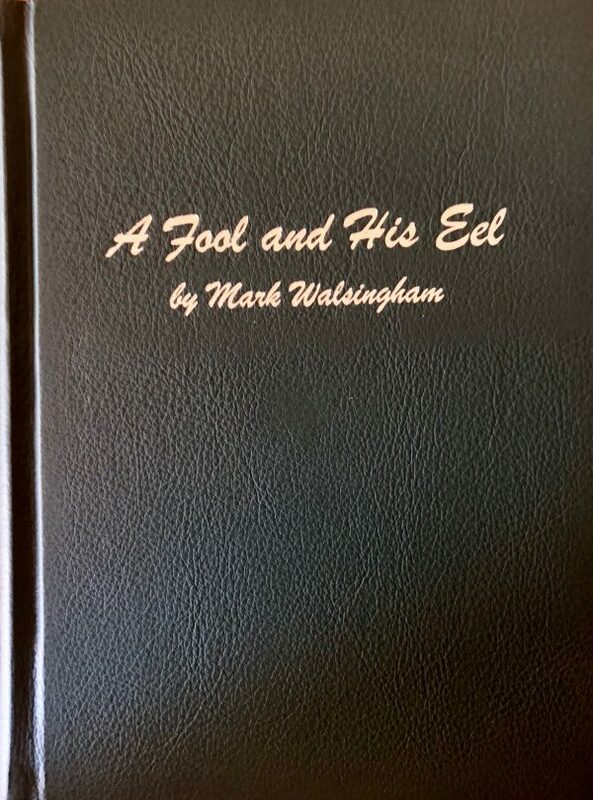 Leatherbound edition of ‘A Fool and his Eel’ by Mark Walsingham. 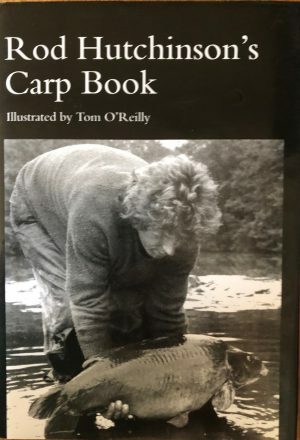 Number 2 of only 60 copies and signed by the author. 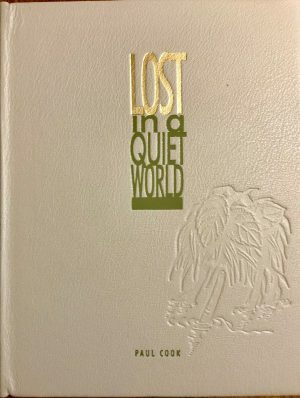 Sold with matching slipcase.